This is engraved between the largest and smallest Ellies. Personalising with initials, or a name and a date turns the glass into a special gift. 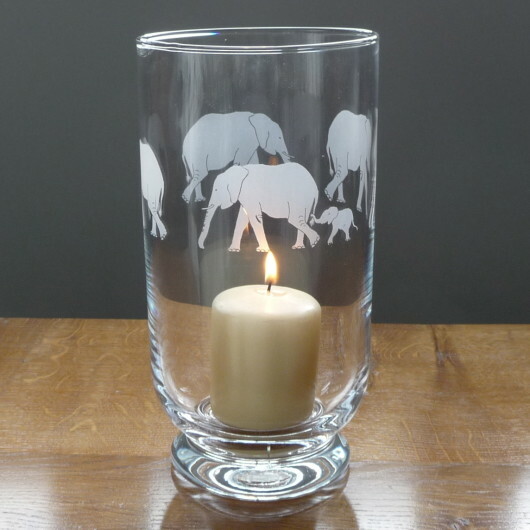 Our gorgeous storm lantern engraved with Elephants going down in size to the smallest baby is a lovely way to enjoy candle light indoors or alfresco in the summer. Very popular as a Wedding present and also to celebrate the birth of a new member of the family. 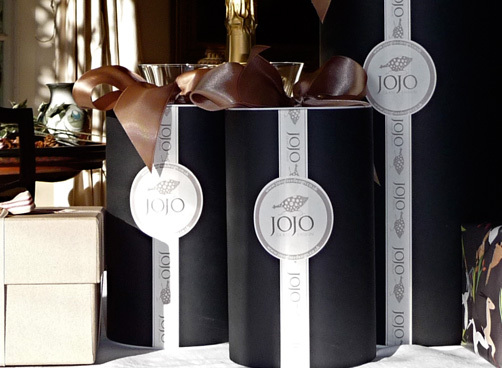 With the option to personlaise, tis makes a very special gift which will be treasured for years to come. Just love this Storm lantern beautifully engraved thank you.